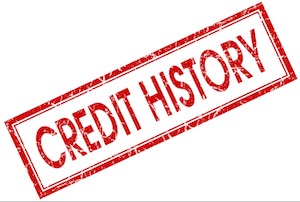 How important is your credit history and what’s the significance of your credit file ?? In this revealing case study, Manchester Mortgages look at a real-life case that highlights just how important these two items are when applying for a mortgage. Our clients were brothers in their twenties living at home in Sale and looking to buy a property together in Manchester. One of the brothers had a good credit history but the other brother had experienced a problem with his bank who had made an error on his credit file when closing down a loan he had repaid. Even though his bank admitted their mistake both verbally and in writing their actions meant that his credit file was damaged and various lenders declined their mortgage applications. Originally they wished to put down a 10% deposit but the problem with the credit file meant that lenders would only accept a deposit of 15% – luckily the brothers had the additional funds. 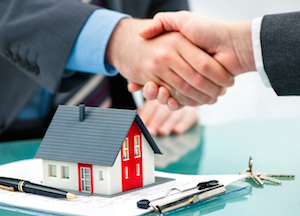 Manchester Mortgages obtained agreement from two lenders – one a High Street lender, the other an adverse lender. By using their expertise Manchester Mortgages were able to obtain a two year fixed rate of 2.72% with the High Street lender with no arrangement fee and a valuation fee of £ 200 payable – the mortgage payment was £ 560 per month on a repayment (capital & interest) mortgage over 35 years. The fixed rate for two years with the adverse lender would have been 5.19% with an arrangement fee of £ 1,495 and valuation fee of £ 445 payable – the mortgage payment would have been £ 795 per month. Our clients are now the proud owners of a 3 bed house in Manchester.